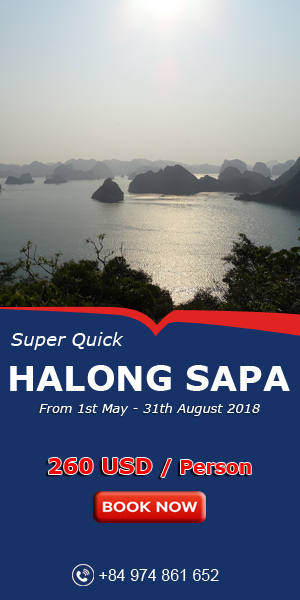 Cai Bau pagoda is located in village 1, Ha Long commune, Van Don District. The pagoda was built on foundation of Phuc Linh Tu pagoda (under Tran dynasty, 700 years ago). 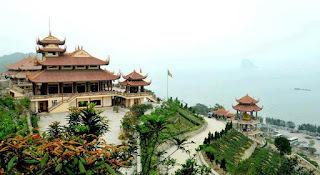 The pagoda is near famous Bai Dai tourism area with pristine beauty on Bai Tu Long bay coast. 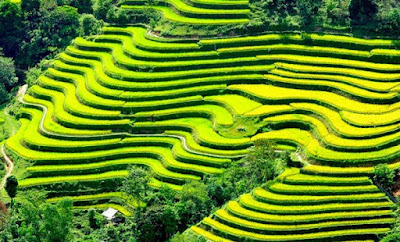 The pagoda backs against mountain and looks forward sea, it could be one of most beautiful location pagodas in Vietnam. Moreover, this is also Giac Lam zen monastery- one of two Buddhism monasteries in Quang Ninh. 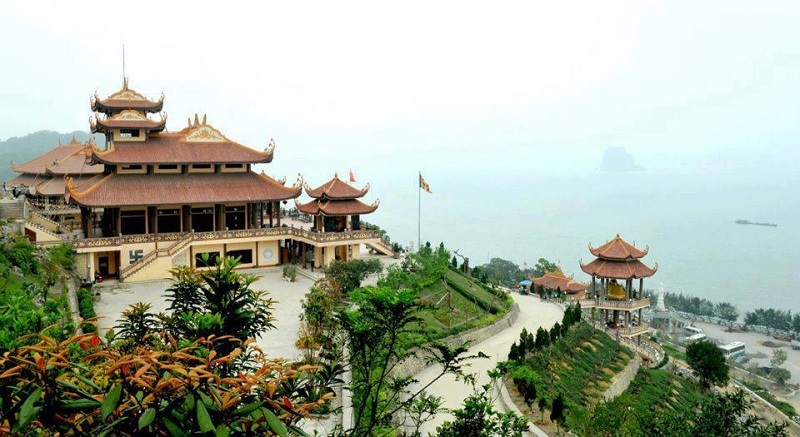 Cai Bau pagoda- Giac Lam zen monastery is a spiritual and cultural work with beautiful architect and landscape located nearby Bai Tu Long bay coast where is associated with victories of great heroes. Through ups and downs of history, the pagoda was badly damaged. Since 2007, the pagoda has been planned on rebuilding as it should be. 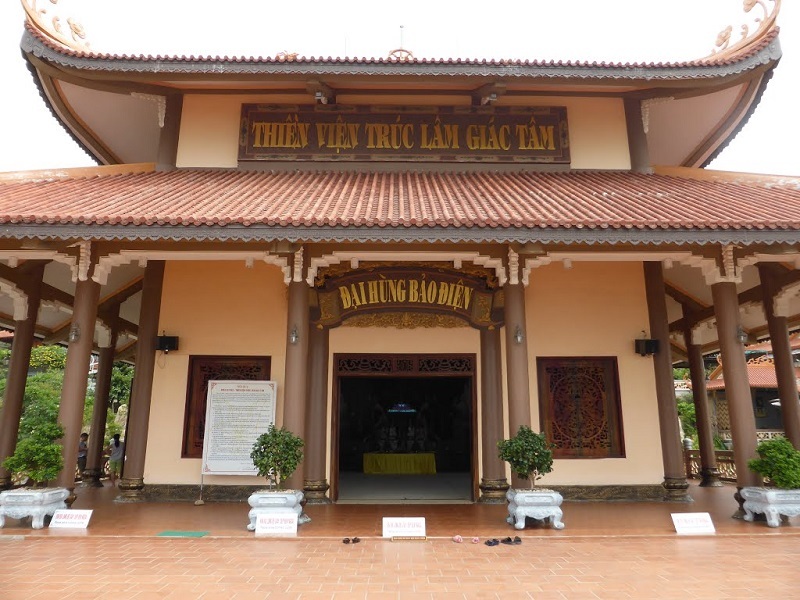 Abbot of the temple – Hanh Nha nun said: “In order to preserve the Buddhist sanctuary, works of order and security in the pagoda region is well implemented by nuns and Buddhists. The pagoda’s campus is not allowed for sale. Visitors, who want to stay in the pagoda or enjoy vegetarian meal here, will not have to pay money. The pagoda just has arks of merit for donating as tourists’ virtue. 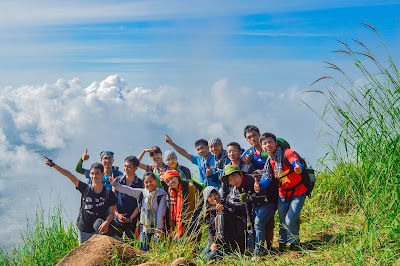 Be one with flock of pilgrims, you will find peaceful mind, fresh air and appealing landscape here. 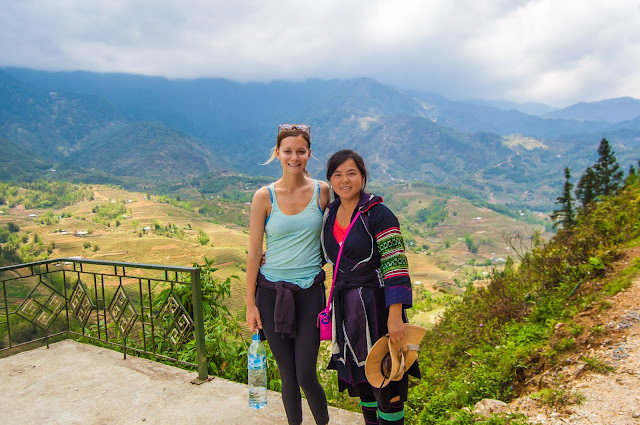 There are more and more tourists coming here and Cai Bau pagoda has gradually become a spiritual tourist attraction for tourists who have chance to visit Van Don, Quang Ninh province.